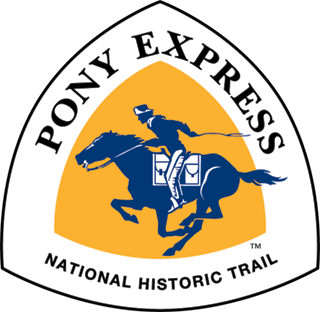 Thanks for your interest in learning more about the NPEA and the Historic Pony Express Trail. 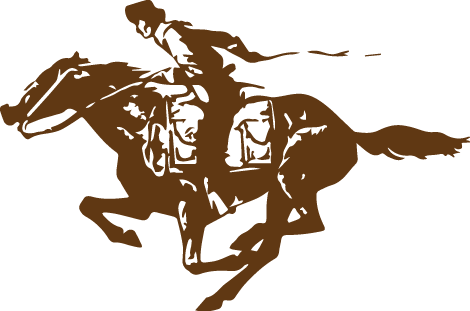 This lesson plan was put together by Linda Hearty at the request of Kenny Martin, Chairman of the 150th Anniversary Celebration Committee for the National Pony Express Association. It includes a 5 day lesson plan and is part of the 4th Grade Social Studies Curriculum. Classroom Investigation from the Bureau of Land Management. “America’s Scenic and Historic Trails on Public Lands: The Intersection of Cultures, Heritage, and Outdoor Recreation.